 The first thing to note is that you you can get a Kintone Developer License from the Kintone Developer Network. This is a free Kintone environment for developers who want to test out Kintone customizations. A Kintone plug-in, that acts as a text editor. A powerful and flexible IDE that can be accessed online. 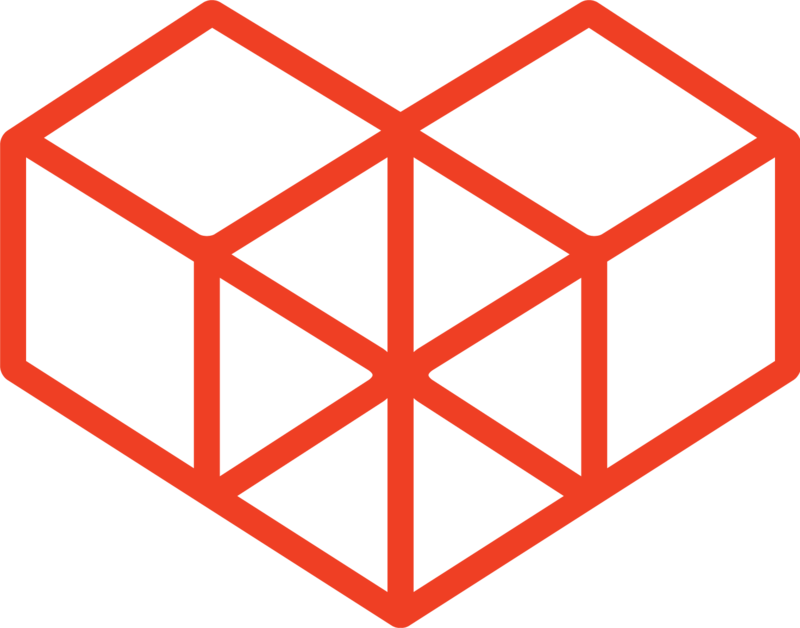 A text editor developed by Github. A text editor developed by Adobe. A popular text editor for front end developers. jswatchdog will check for any vulnerabilities that may be lying inside your code. We hope you found these tips useful. With these tips in mind, try out some of our tips and samples!